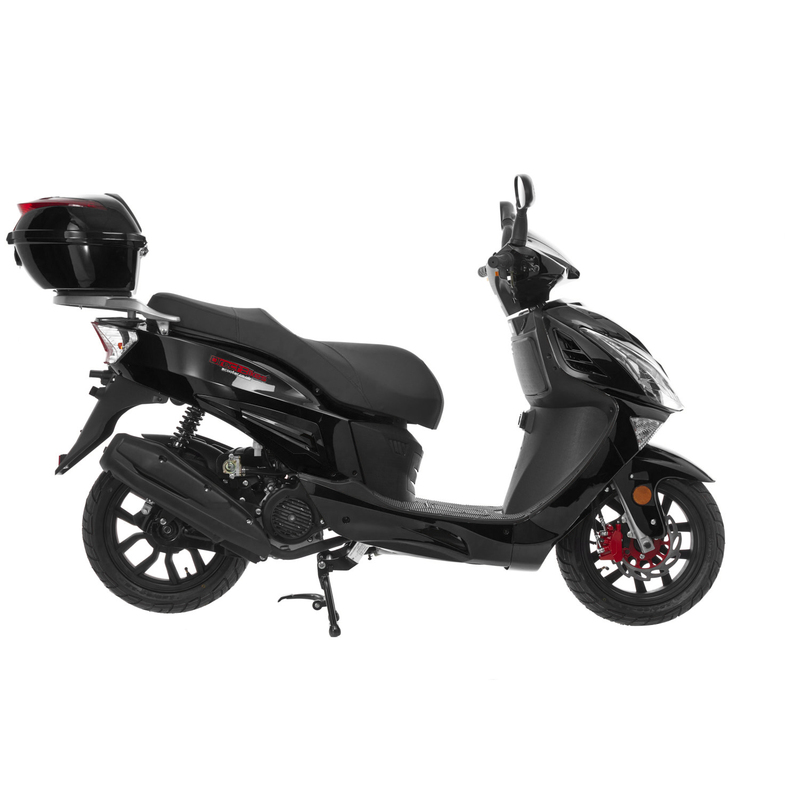 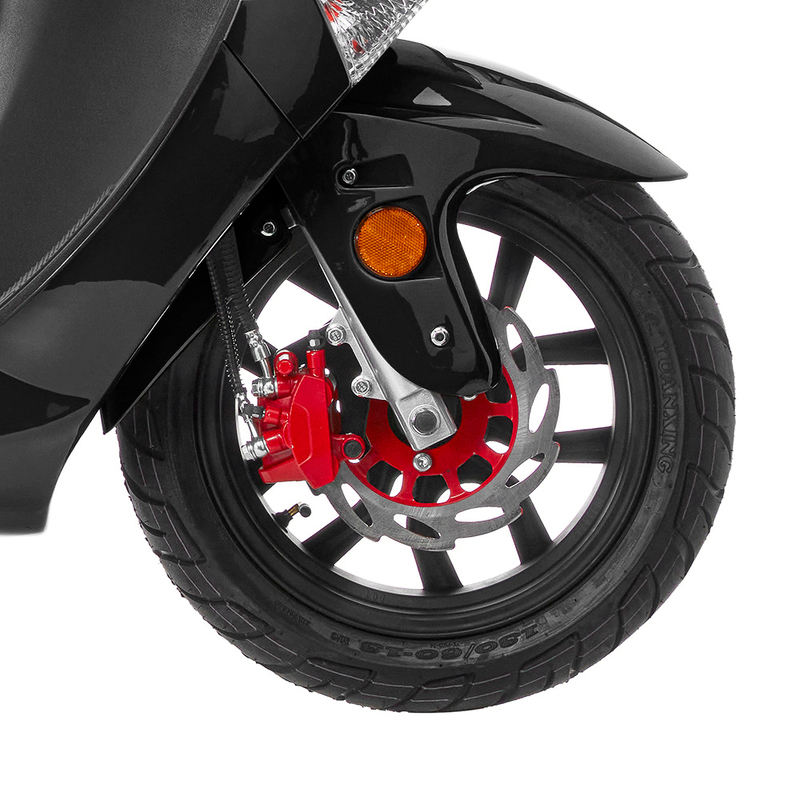 Available in edgy black, steely silver or deep red, this stunning 125cc moped packs a punch with its sharp 4 stroke engine, which can take you up to 60 mph. 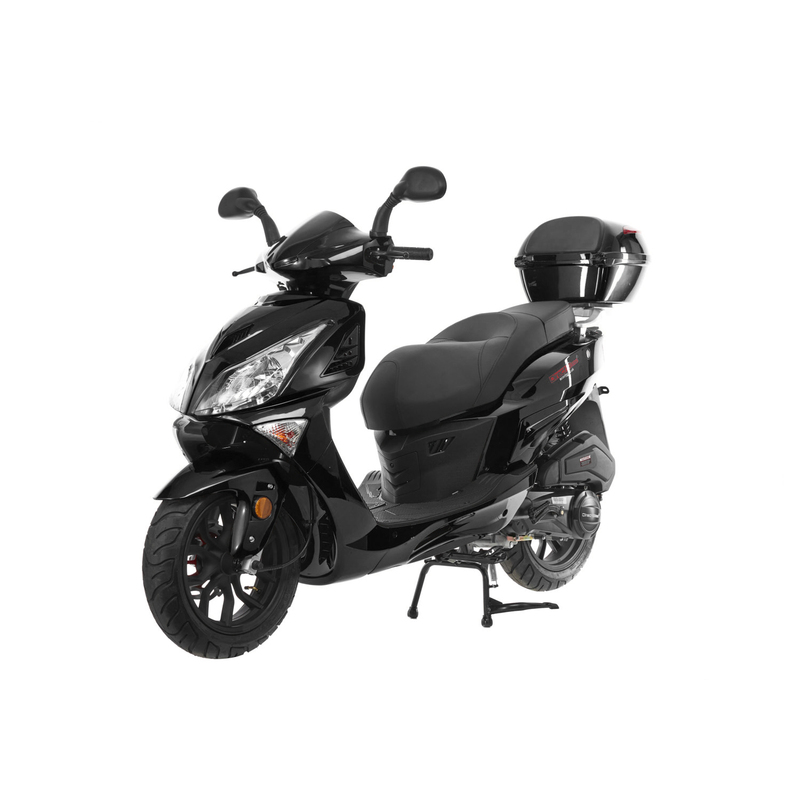 Whether you're flying by or gently cruising around town, this moped is sure to get you noticed. 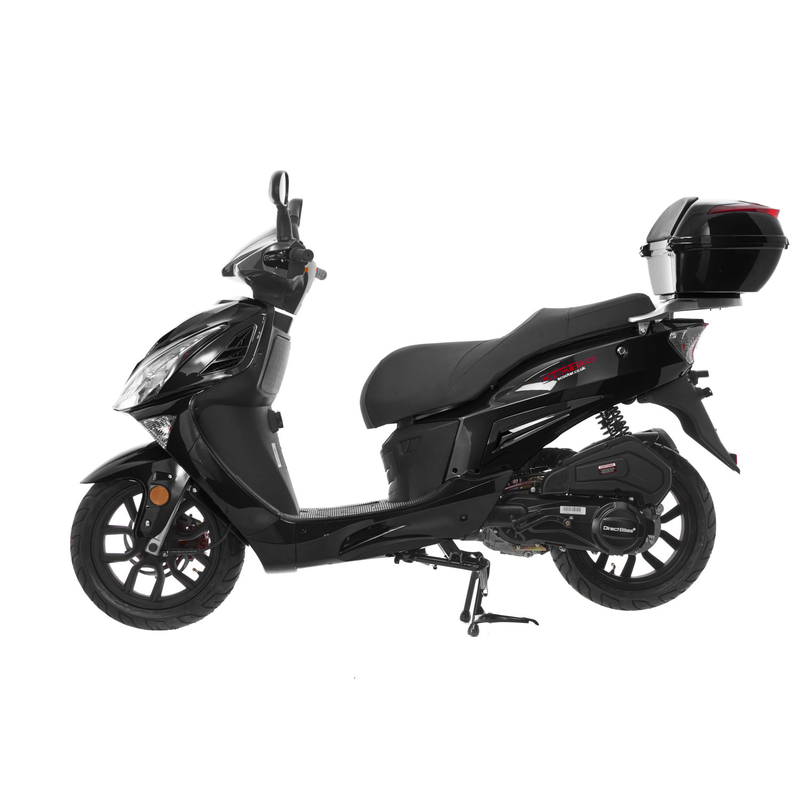 The 125cc Cruiser Moped is one of the newest 125cc moped models from Direct Bikes. 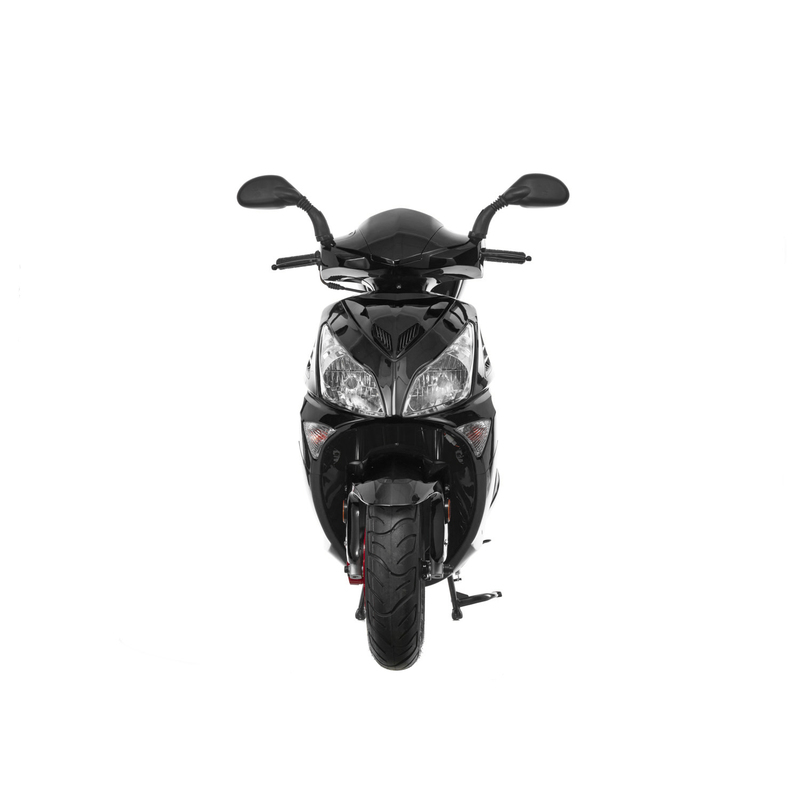 Take a look at this 125cc moped front, back and sides. 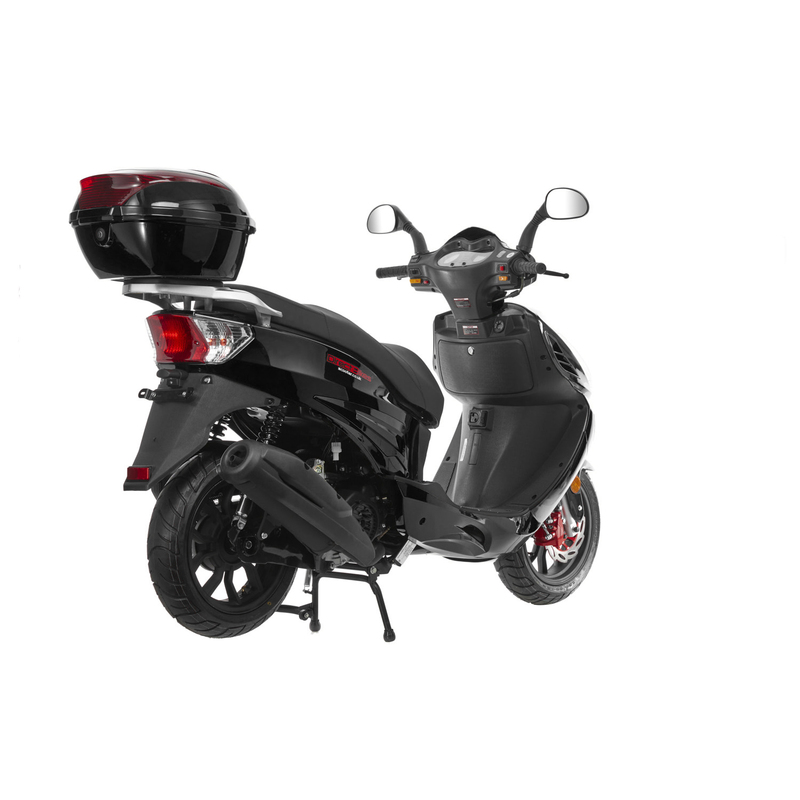 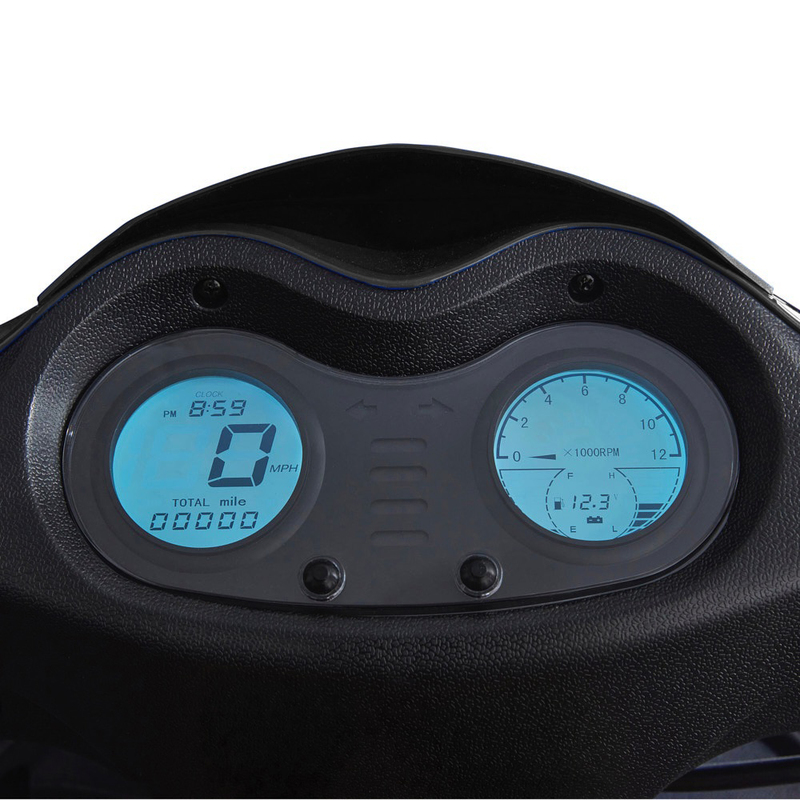 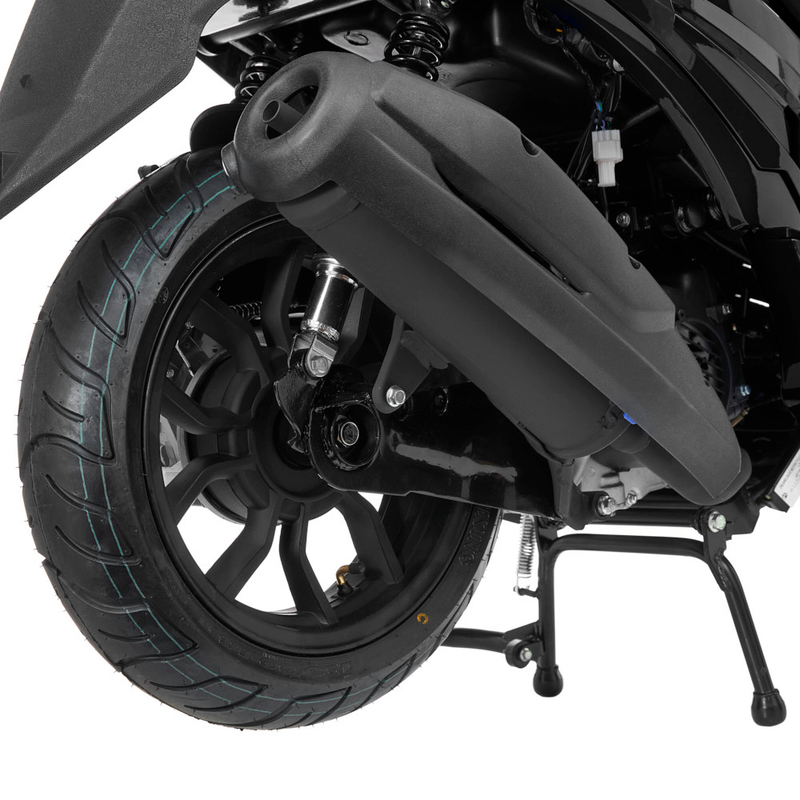 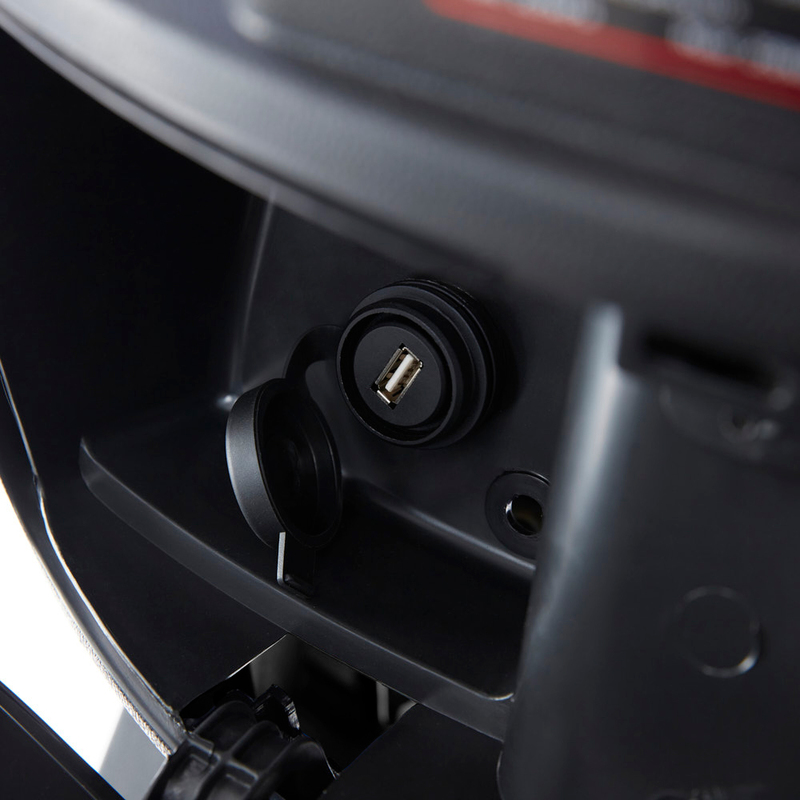 Direct Bikes can arrange to deliver your 125cc Cruiser Moped within three days or even the very next working day if you simply can't wait to get one.